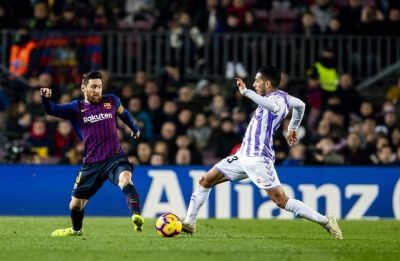 Lionel Messi missed a penalty but scored one as Barcelona got back to winning ways with a win over Real Valladolid in the La Liga. 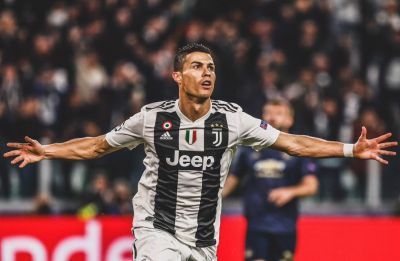 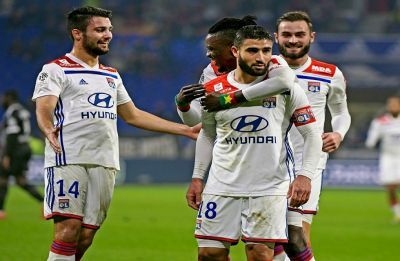 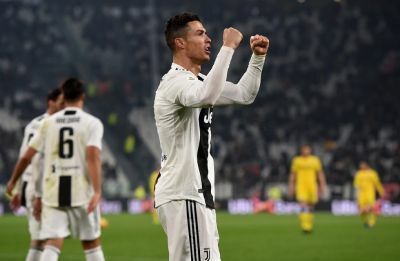 Lyon edged rock-bottom Guingamp 2-1 in Ligue 1 as they geared up for their clash against Barcelona in the UEFA Champions League. 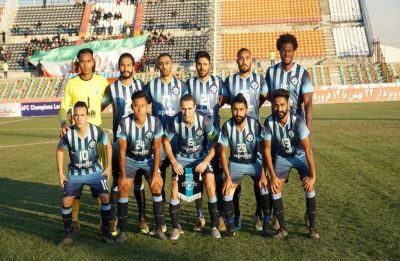 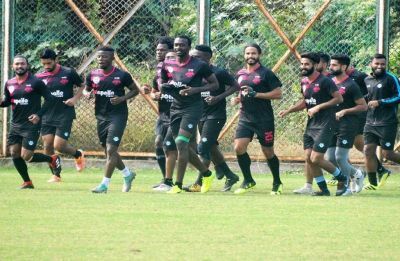 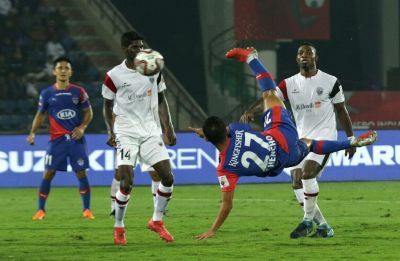 Minerva Punjab, who are the defending champions of the I-League, have demanded that their game against Real Kashmir FC be shifted out of Srinagar in the wake of the terror attack in Pulwama. 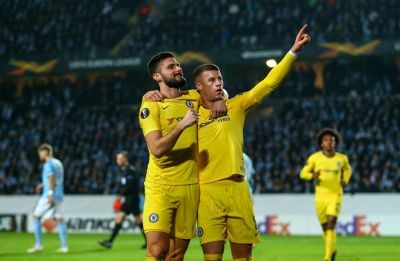 Chelsea claimed a 2-1 victory but Arsenal's woes continued after a 1-0 defeat by BATE Borisov in the UEFA Europa League. 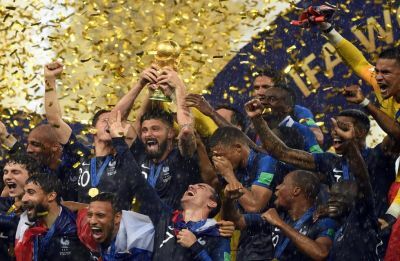 Argentina, Paraguay and Uruguay have submitted a joint-bid to host the 2030 World Cup which will be the 100th edition of the Football World Cup.